Let’s celebrate the joy that occurs in our daily, ordinary life. These were the moments that brought me joy this week. Getting all of your laundry done before heading away on holiday. Visiting new destinations and expanding horizons. Strolling through empty streets in a beautiful city before it has woken up. Coming home and laying in your own familiar bed after a long trip. Getting your nails done again after a previous manicure disaster. 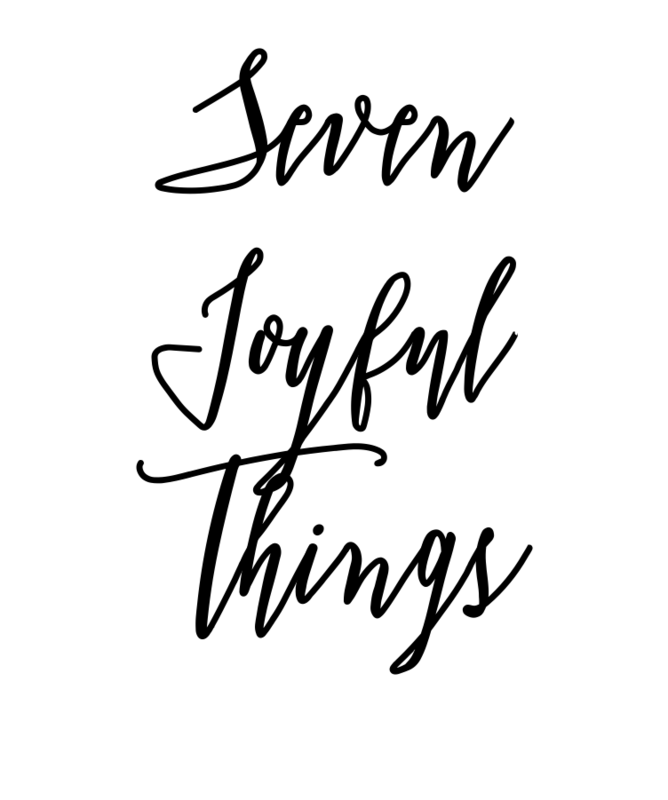 WHAT BROUGHT JOY TO YOUR LIFE THIS WEEK?